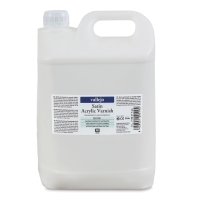 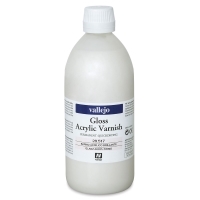 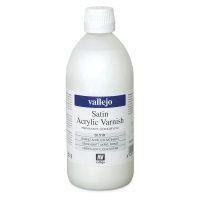 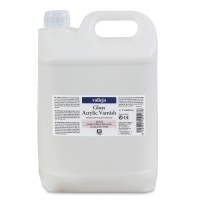 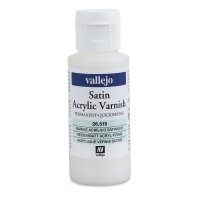 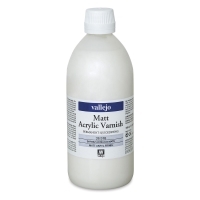 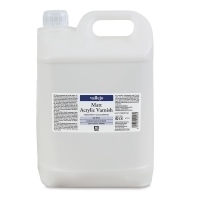 Vallejo Permanent Acrylic Varnish cannot be removed once dry. 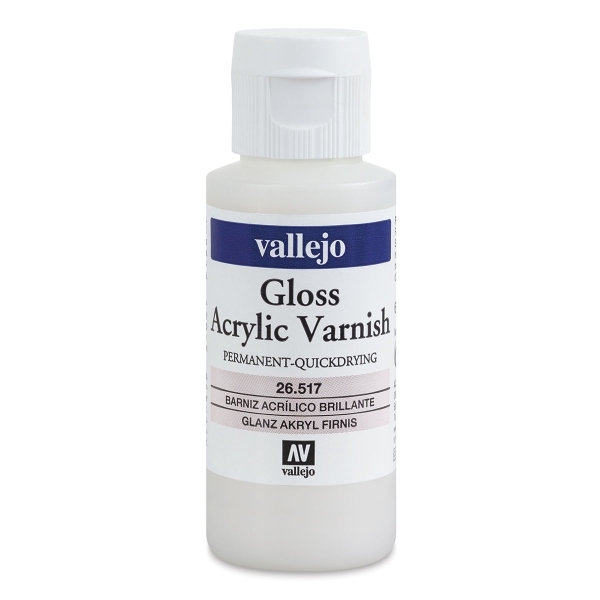 The quick-drying, UV-resistant varnish can be diluted with water if desired. 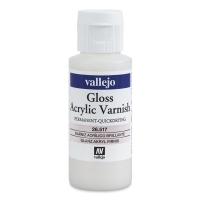 It's available in Gloss, Matte, and Satin formulas and comes in plastic bottles. Vallejo recommends applying two coats of the varnish, with an interval of at least 4 hours between coats.